Regularly updated online to meet statutory requirements. The resources form part of the SCARF subscription. We also offer educator-delivered interactive sessions. You have the option to combine these elements, tailoring them to the unique needs of your school. We also offer one-day teacher training workshops to build teachers' confidence and expertise. 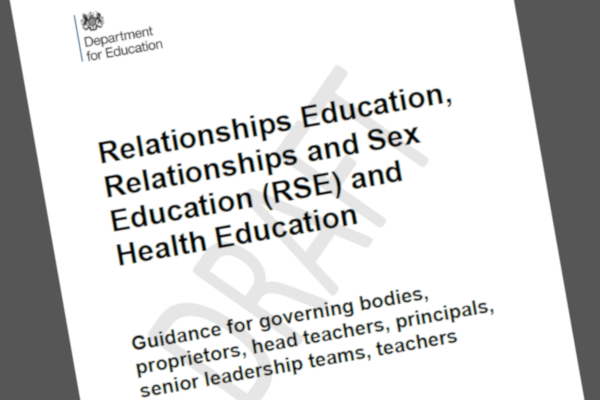 Our online resources contain easily accessed films modelling good practice; these support teachers in delivering our Relationships Education lessons safely and effectively. 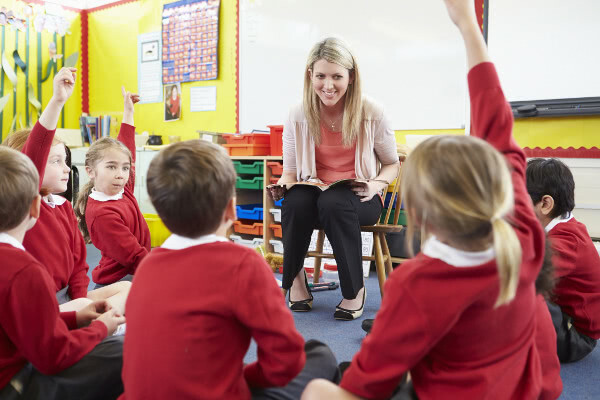 Find out about the statutory requirements for schools and how we can help. Find out about the support we offer schools through our resources and training. How you can enhance your health and Relationships Education provision by inviting our trained educators in to support your programme. How we help you work in partnership with parents.